The gang debates the validity of noted poet, Ludacris and how Pimpin all over the World might not be the best strategy for a married baseball player. They also talk all things Johnny Football. 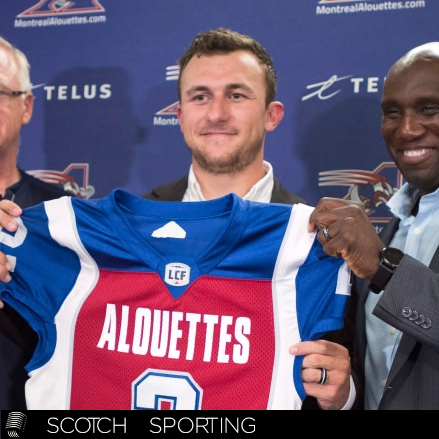 With one of the most major trades in CFL history going down, they analyze what this means for Montreal, did Hamilton have this planned the whole time, and how quickly will we see Manziel in blues?